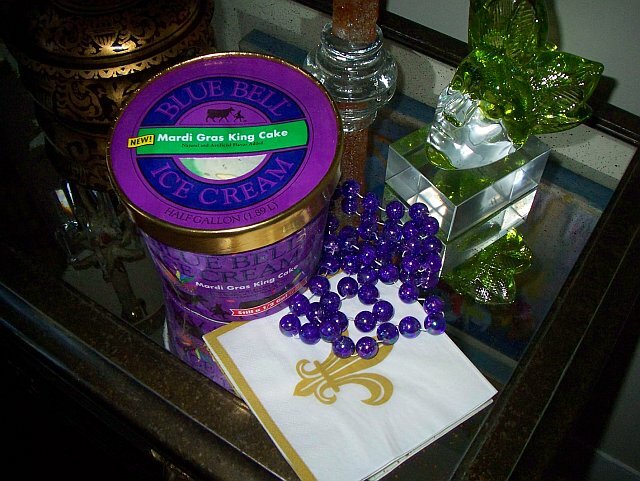 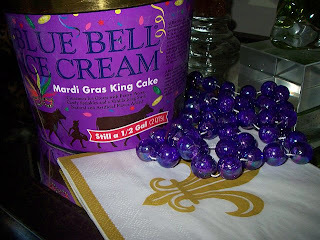 Now go ahead and "have yourself a Blue Bell country day"--- with Mardi Gras King Cake ice cream, y'all. I really hope they have that here!!! I'll take your word for it,Ron. 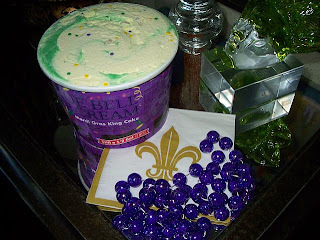 I have a feeling it and Weight Watchers don't go together. 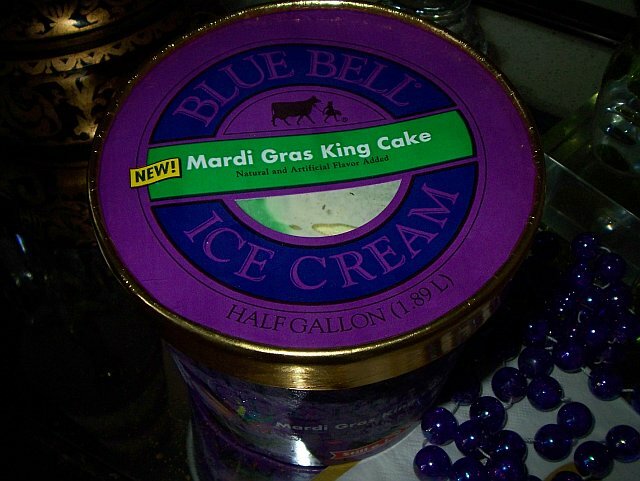 Where can I get it in East Texas? Or HOuston? I'm eating some right now and it's super good.. 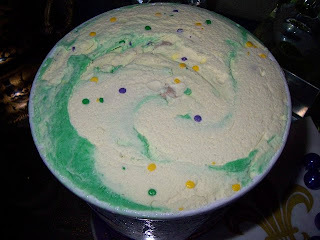 Even the Christmas ice cream was good too!! !